Our mission is to create a principle-based environment and comprehensive residential program that addresses every area of restoration in the life of a homeless veteran. At ABCCM's Veterans' Restoration Quarters (VRQ), our mission is to create a principle-based environment and comprehensive residential program that addresses every area of restoration in the life of a homeless veteran. * We work to provide each man with stability, personal skill building, educational and training opportunities leading to employment and housing along with the restoration of personal dignity, faith and strength. Our ministry accomplishes its mission through the diligent and compassionate efforts of trained staff, volunteers and community partners. 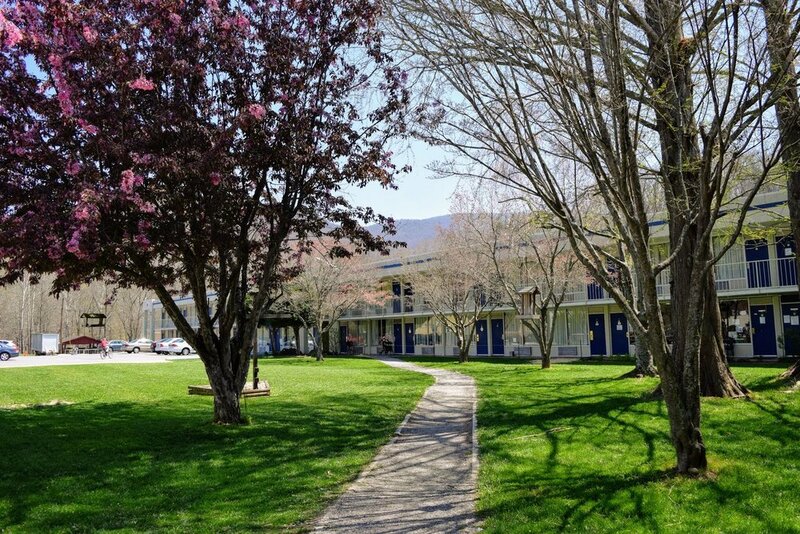 Over 240 men reside nightly on the VRQ campus, a former 125 room motel. 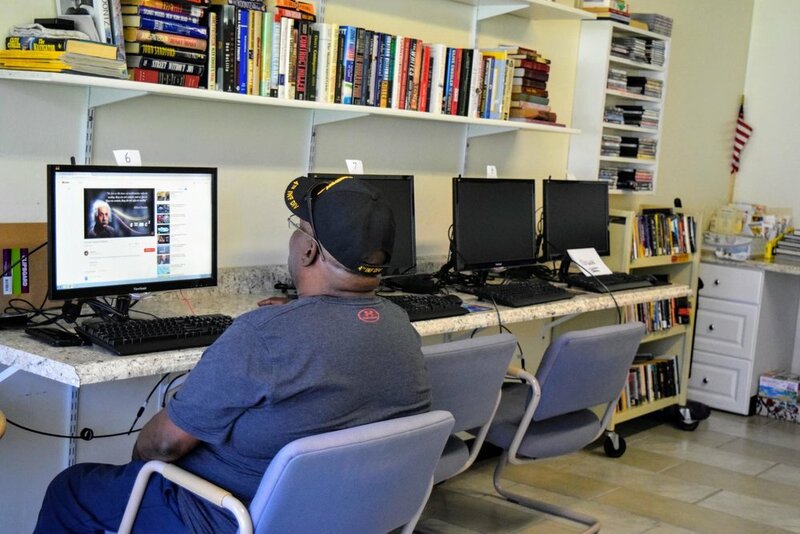 Our veterans are provided housing, meals, case management services, counseling, laundry facilities, a computer lab, chapel and transportation to VA Medical Center appointments. Every effort is made to provide each man with the tools, direction and encouragement needed to arrive at genuine success and full restoration. *The VRQ serves only men, but women are given the same opportunities at the Steadfast House for women and children. Are you in need of shelter? Our staff is ready to talk to you. Male veterans can call the Veterans' Restoration Quarters intake line at (828) 398-6609. Women, mothers with children, and female veterans can call the Steadfast House line at (828) 767-1687. To serve with us, email Steve Miller, the VRQ's Volunteer Coordinator. Your first step will be to set up a tour of the property and discuss service opportunities that work for you and your schedule. Barbers/beauticians - provide hair cuts to our men. 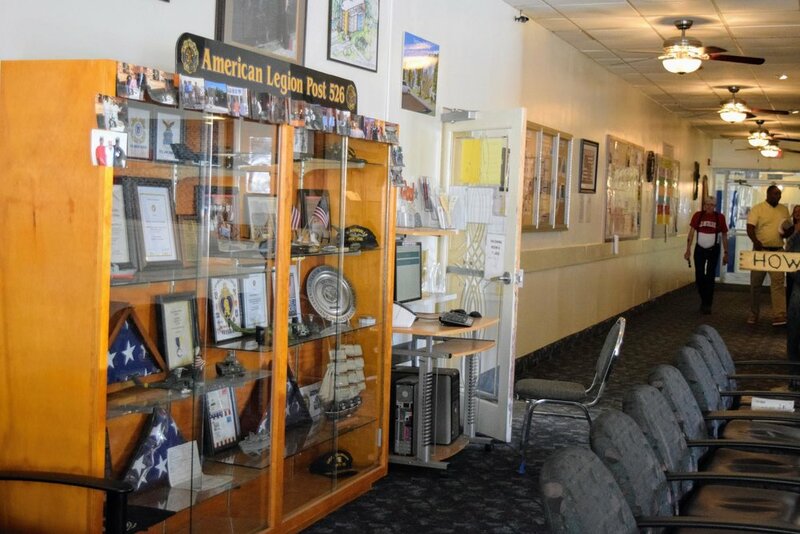 The VRQ is home to American Legion Post 526, the only American Legion post located in a facility for homeless veterans. 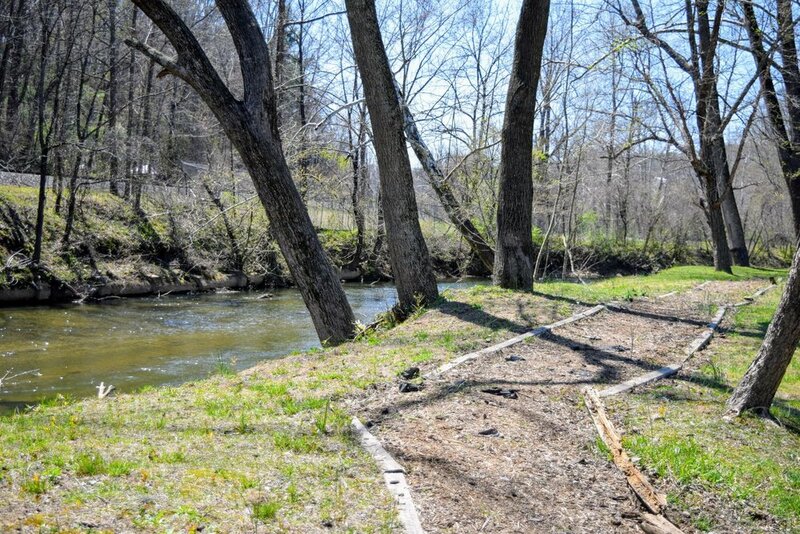 For more information, call (828) 259-5368. Veterans Village is a five-story apartment building that will provide 48 affordable housing units to homeless or formerly homeless male veterans who are seeking a setting of camaraderie and fellowship. There will be 12 units per floor on the first four floors, each measuring 320 square feet and containing a kitchenette and bathroom. The fifth floor will contain a 7,000 square foot vocational training center with classroom and office space, staffed with career coaches and trainers from our Veterans' Employment and Training Services program. Residents will also have access to communal spaces and an environment that is filled with access to supportive services and programs. The Home Depot Foundation is a supporter of this project.